London may be a bustling metropolis, but it doesn’t mean you can’t walk on the wild side once in a while! Get in touch with the natural world and lose yourself in London with a visit to one of the city’s creature crazy attraction. 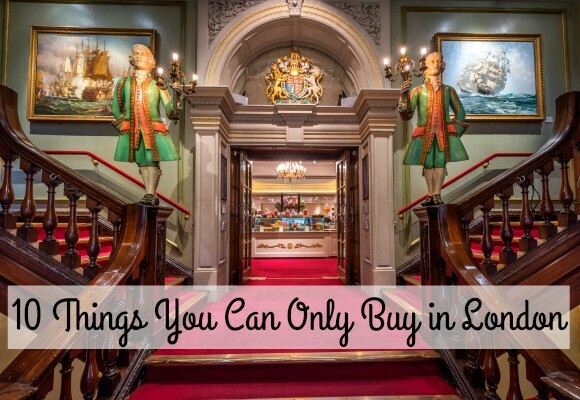 From the dry plains of Africa to the depths of the Atlantic Ocean or the chilly wilds of Antarctica, you can travel the world with this list of our top three roaring great things to do in London! Always a hit with young or old, ZSL London Zoo is the place to be if you want to see hundreds of species without paying the price for a round the world plane ticket. 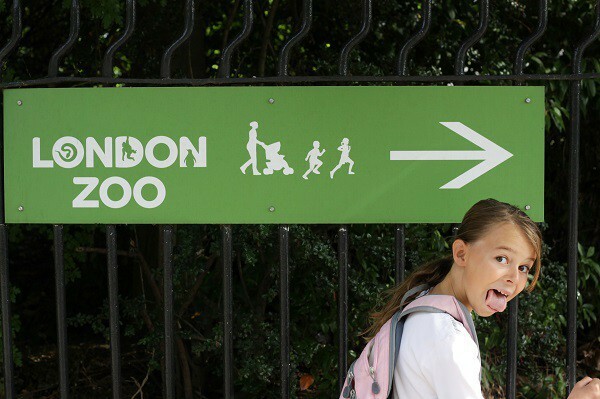 The world’s oldest scientific zoo, London Zoo first opened to the public in 1847 and is located in sprawling Regent’s Park. Where else in the capital can you visit the whole world in one day? 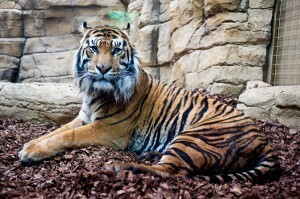 Check out gorillas, snakes, hippos, tigers (plus some cute new tiger cubs) and many more animals at this popular zoo. Get your London Zoo tickets and meet some animals that will melt your heart! If extinct specimens sound like your cup of tea, London’s Natural History Museum is a treasure trove of wild historical artefacts. You can come face to face with a T-Rex (bones only!) and see a skeleton of the famous extinct dodo. Other animal-related things to see include fossils, a section dedicated to creepy crawlies and a huge life size model of a blue whale. 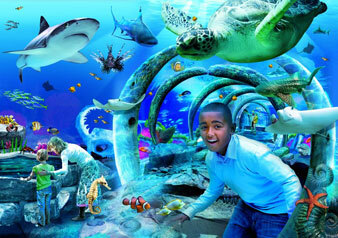 Cruise around the world’s rivers, lakes and oceans at the SEA LIFE London Aquarium on London’s South Bank. You can literally walk underwater at this famous aquarium during a stroll through the glass tunnel walkway – the sight of sharks and turtles swimming overhead is almost enough to convince visitors they are scuba diving in the Caribbean! The London Aquarium boasts three floors of slippery creatures and also features interactive experiences, giving visitors the opportunity to feed stingrays or hold a crab. Watch out for the claws, though! The SEA LIFE London Aquarium is a great attraction, come rain or shine, and with the London Dungeon and EDF Energy London Eye located just a few steps away, you could make a day of it and combine a visit to all three! These brilliant attractions make it possible for people visiting London to see animals, learn about their lives and the history of the natural world year-round. Escape to another country or time and bring out your animal instinct in London! Providing trusted help and advice, brilliant holiday ideas and keeping tabs on exciting UK events, Golden Tours are the experts on London and UK sightseeing.